“Phil made it so easy, I learnt more in three hours than I have in four years; can’t wait to put it into practice at home and to try the next workshop… thanks Phil.” J Bowie, Wiltshire. Everyone can enjoy the Lake District and have fun with photography. 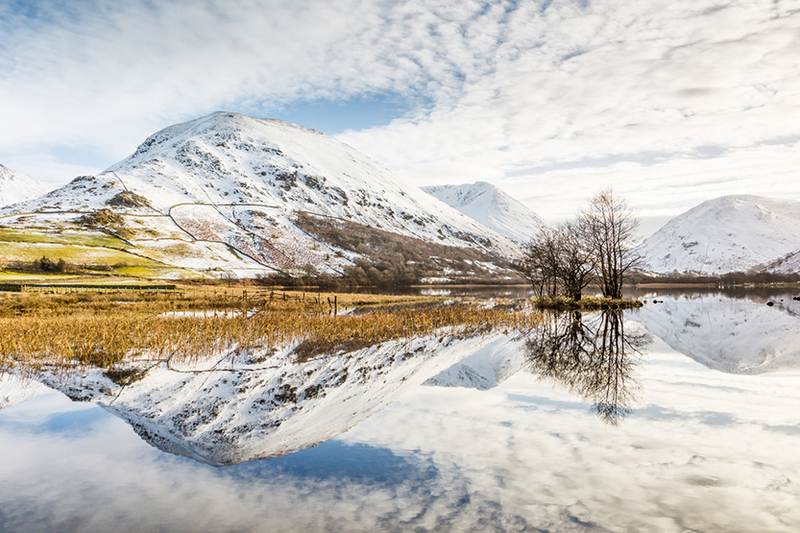 Our landscape photography workshops make both improving camera skills and landscape photography available to those of all ages, photo skill levels and fitness levels including those who are less mobile. They are especially popular with beginners, improvers and those who simply want to go home with better quality holiday photographs. The workshops are suitable for those with any type of bridge, DSLR or mirrorless cameras. These are practical, hands–on workshops where Phil himself escorts you to easy to reach locations, tailored to meet the needs and interests of each group. Each workshop features either a full day escorted excursion, driven by Phil if numbers allow. The workshops require some gentle walking, so guests should be comfortable covering distances of up to two miles per day (maximum) over fairly level terrain. The relaxed pace of the workshop gives plenty of time for refreshment and comfort stops and for Phil to ensure that everyone has lots of one-to-one guidance with their photography. For those staying at Hermiston Guesthouse you’ll have the opportunity to relax and review your images after dinner with a coffee. Phil will show you how to use Lightroom and Photoshop to show you how to get the best out of each image, provide constructive feedback and answer any questions you may have. “After a year of owning my camera and stuck on the auto setting, this workshop has given me the confidence to experiment. Phil ran the workshop depending on our own learning speed.”	J Povey, Hampshire. The price is £85 for the full day (9.45am to 4.30pm), per person. Accommodation is not included but a discount rate is available when you book direct in advance on a stay of two nights or more. The workshops are available by advance booking with a £50 deposit per person, or subject to availability at short notice. There is a maximum group size of four. What You’ll Need to Bring With You. 1. 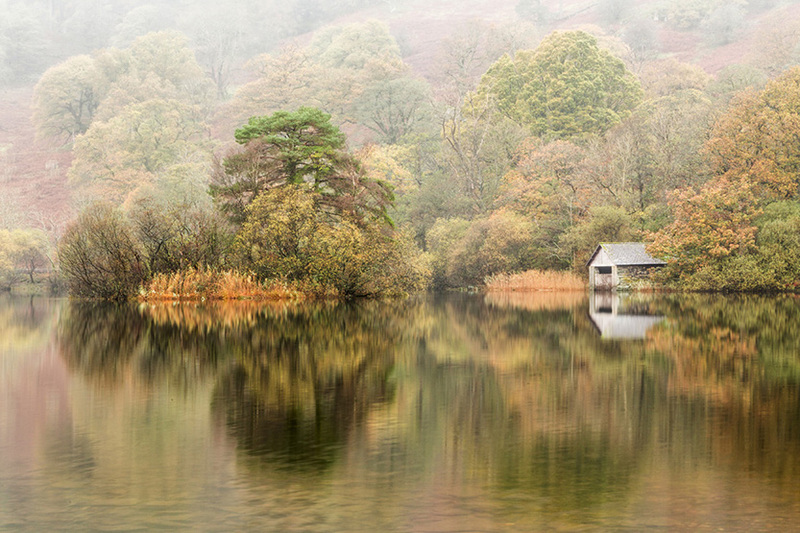 Workshops bookings are made with Phil Evans, trading as Lake District Photographic. Cancellation within fourteen days of the workshop date will be subject to a charge of 50% of the full course fee. For guests staying at Hermiston Guesthouse, the accommodation cancellation policy will also apply. 2. Phil Evans reserves the right to cancel workshops and will issue a full refund of the workshop monies paid in these circumstances. Reservations for accommodation with Hermiston Guesthouse are in addition and considered separate to any workshop bookings. In the event of a workshop cancellation, accommodation deposits will therefore not be refundable. 3. All guests participate in the workshop at their own risk and both Hermiston Guesthouse and Phil Evans accept no responsibility for injury or damage to persons or property. The conditions of your booking are that you accept the hazards involved in visiting remote areas and engaging in potentially dangerous activities. To take part in one of our workshops you are strongly advised to take out adequate insurance cover for both the duration of your stay and any activities undertaken. 4. Guests must communicate any perceived failure in the performance of this contract immediately it occurs to Phil Evans, affording him the opportunity to achieve a satisfactory outcome: Should this not be possible you should make your complaint known to us within fourteen days of the conclusion of the workshop. By making a booking you are agreeing to accept all the above conditions. The person making the booking does so on behalf of all the individuals included on it and all are therefore bound by the booking conditions. © Copyright 2016 Hermiston Guest House, Keswick. All Rights Reserved.